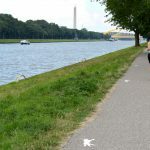 To improve the connection between the city of Utrecht and Leidsche Rijn the A2 will be covered with a park and a new bicycle bridge is planned to easily cross the Amsterdam Rijnkanaal by bike. 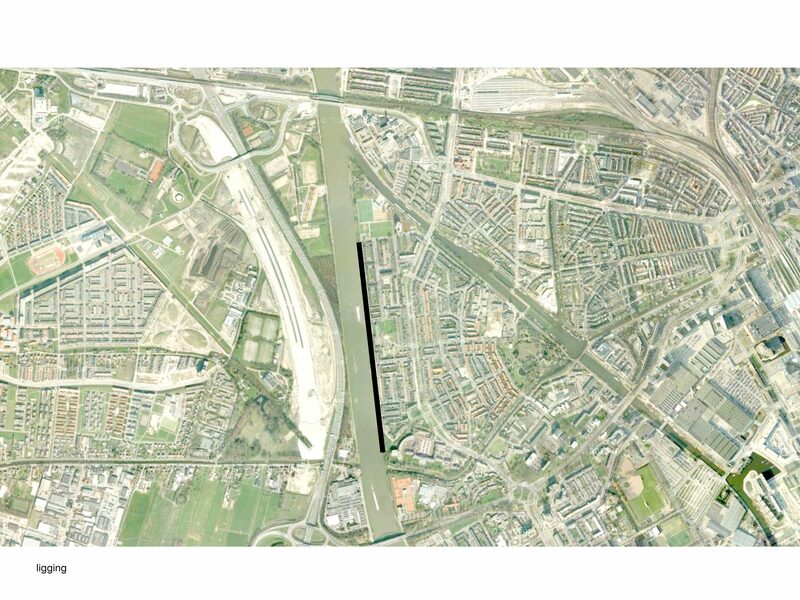 These developments will provide the city of Utrecht with a new orientation. 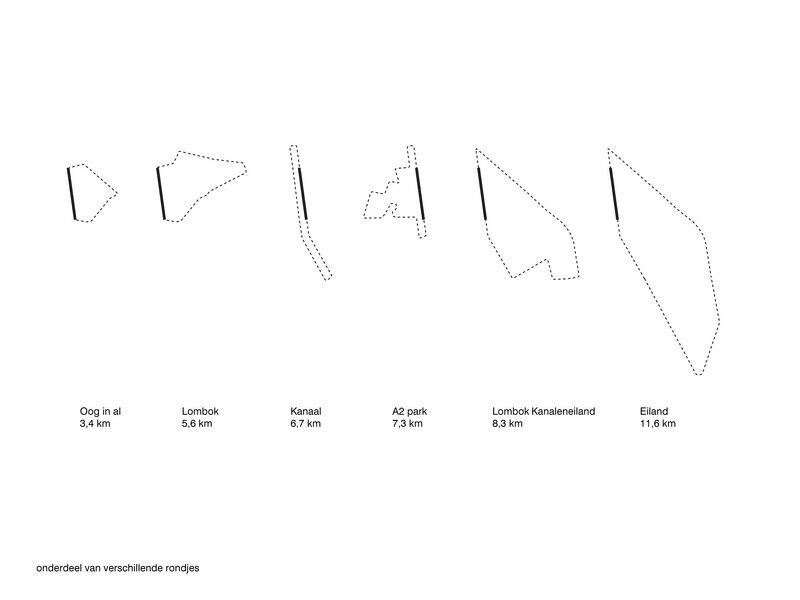 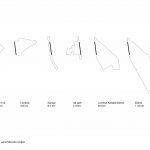 OTO wants to anticipate to these developments by doing an intervention along the Amsterdam Rijnkanaal. 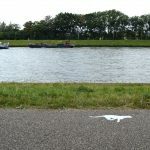 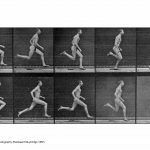 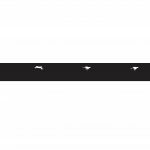 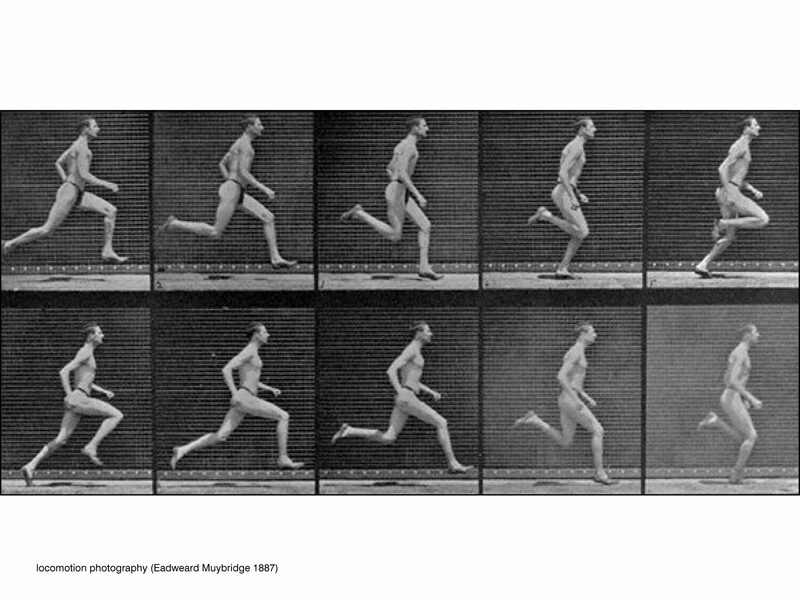 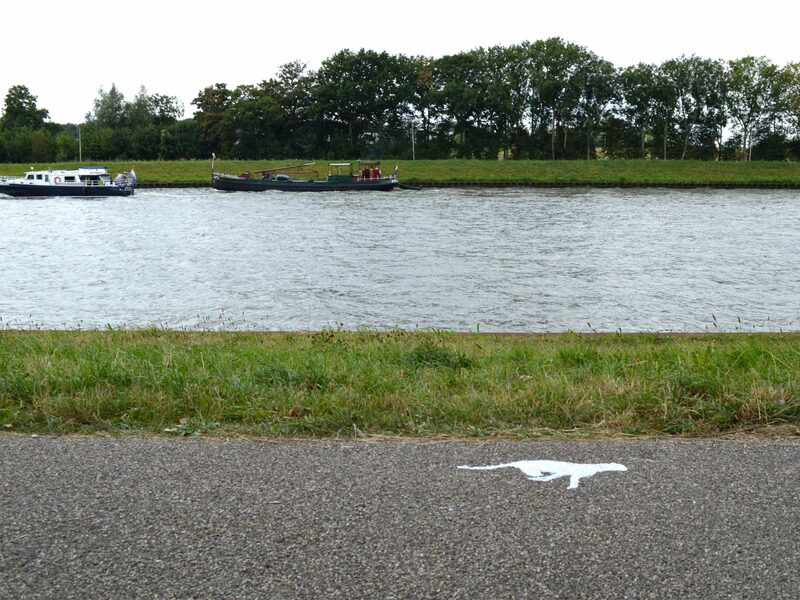 Inspired by the locomotion photography of the late 19th century, in which a sequence of photos creates a movement, OTO has made a series of prints on a path along the Amsterdam Rijnkanaal. 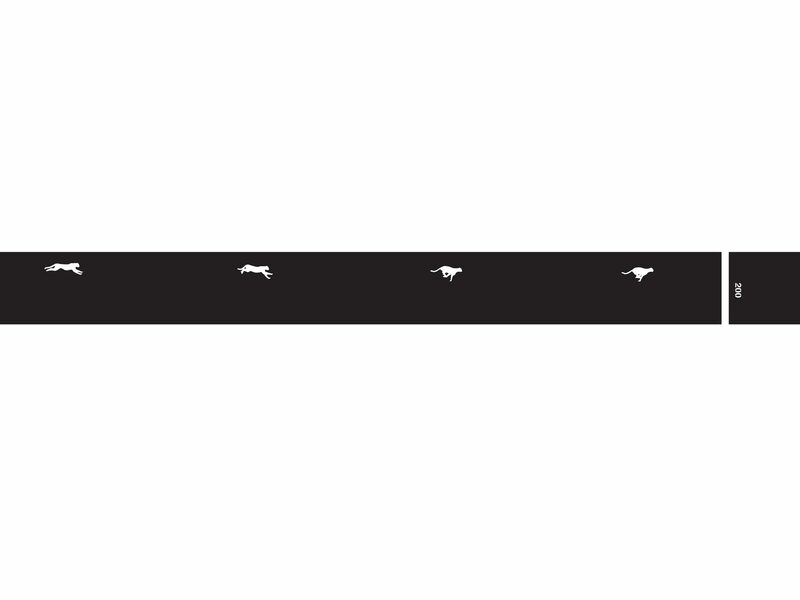 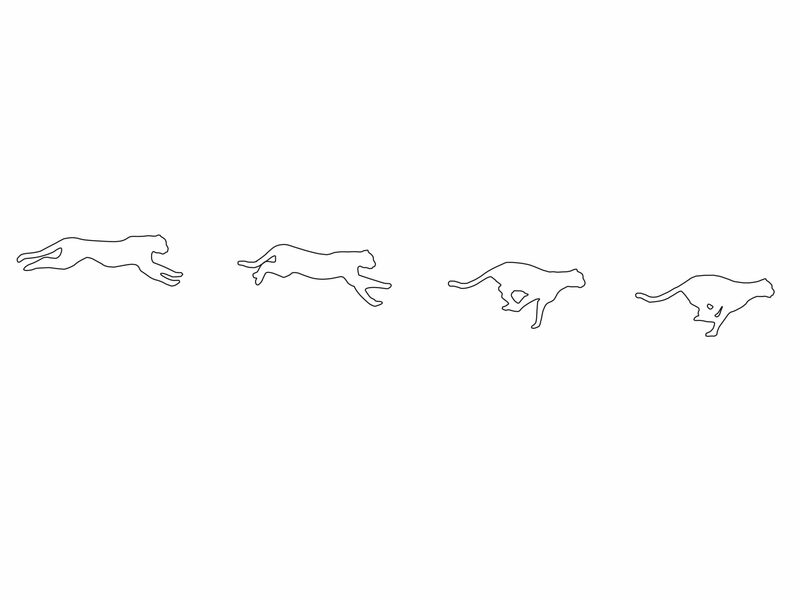 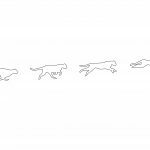 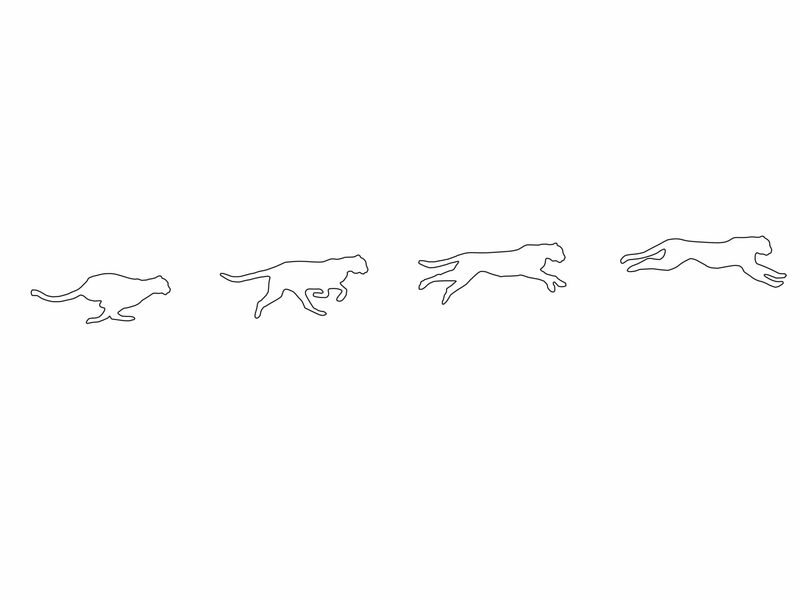 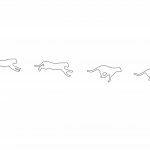 The prints are a representation of the world’s fastest animal, the cheetah. 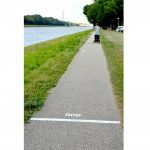 The used stencil technique is quick and inexpensive. 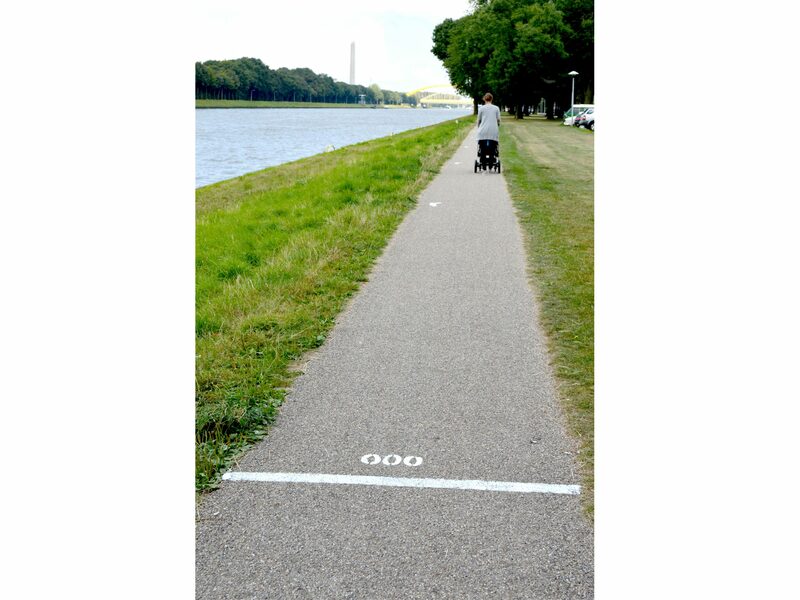 Every 10 meters there is a Cheetah print and every 100 meters there is a distance indication, which will provide the path with an extra use for runners, cyclists and walkers. 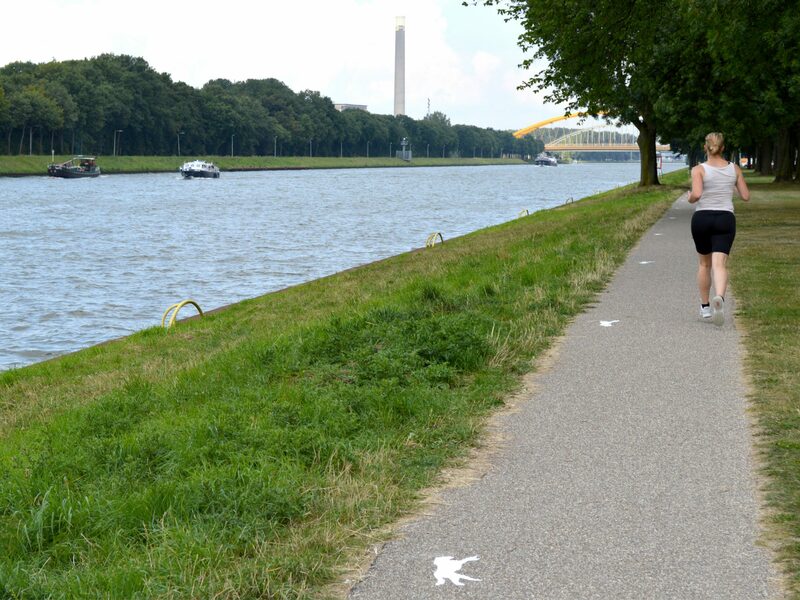 The 800 meter path is part of several popular running laps in the western part of Utrecht and should be seen as a start up project for making new long recreational routes within the city.